Bullet Shooting is an Olympic style sport. The shooting takes place at the shooting range by small, large caliber and pneumatic pistols and guns for men and women. The Olympic program includes 5 exercises for pistols and 5 exercises for guns. 1. Small caliber pistol 5 (SCP-5) consists of 2 parts, the first of which is the SCP-4 exercise and the second is SCP-2 exercise. 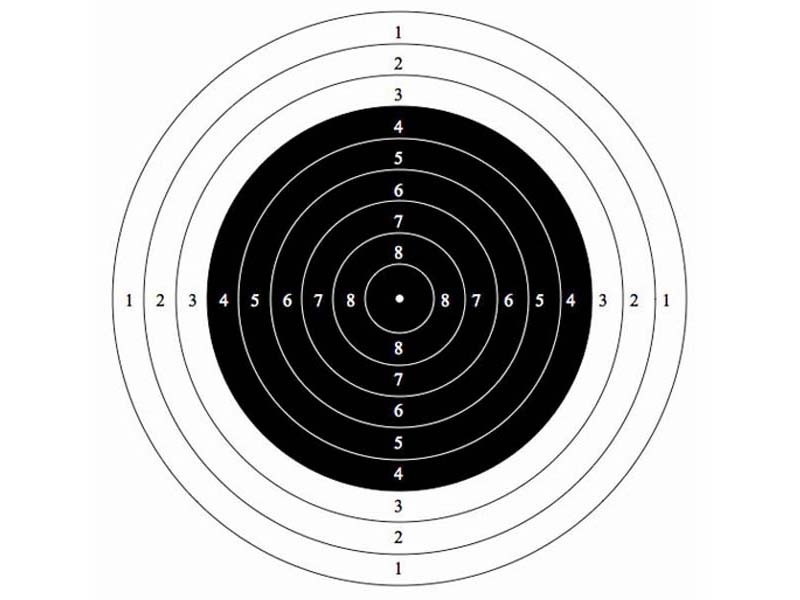 SCP -4 exercise – target N4, distance 25 meters, 5 pilot shots in 5 minutes and 30 test shots, consisting of 6 series with 5 shots. For the 1 stage 5 minutes are given. SCP-2 – target N2 appearing (appearing time between targets is 7 seconds), distance 25 meters, 5 pilot and 30 test shots, consisting of 6 series with 4 shots in each. For 1 shot 3 seconds are given. Typically for this exercise one day is given, including a break between the first and the second half which is not less than 30 minutes. 2. 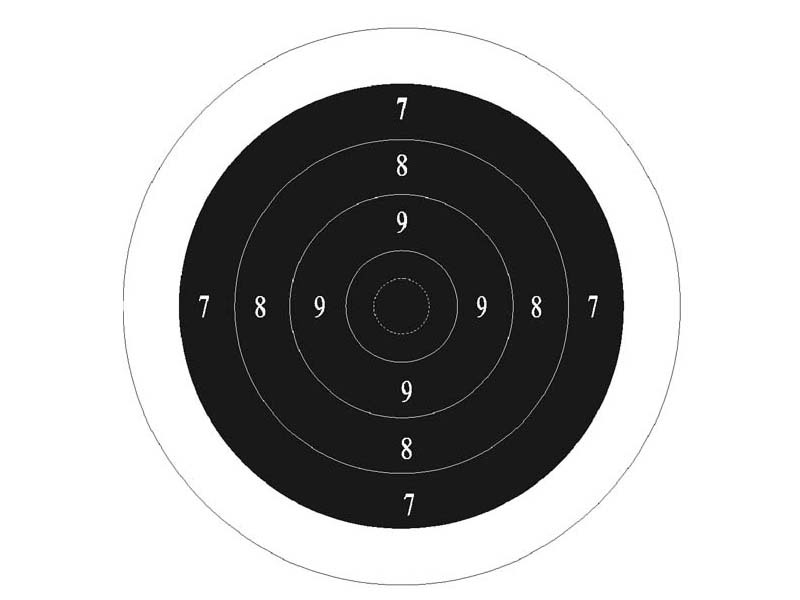 Small caliber pistol 6 (SCP-6) – Target № 4, distance 50 meters, unlimited pilot shots, 60 test shots; the shooter must do this exercise within 2 hours. 3. Small caliber pistol 8 (SCP-8) consists of 2 SCP-7 exercises. 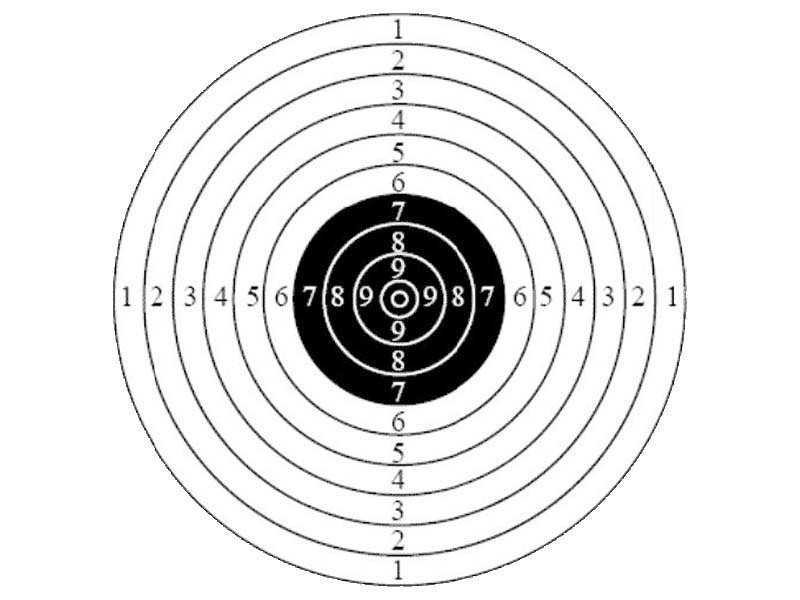 SCP-7 exercise – Target N5, distance 25 meters, 4 pilot and 30 test shots in 8 seconds, besides the test shots are divided into 6 series with 5 shots, of which 2 series with 8 seconds each, 2 series with 6 seconds each, 2 series with 4 seconds each. As a rule, for this exercise 2 days are given. 1. Pneumatic pistol 1 (PP-1) – Target N 9, distance 10 meters, unlimited pilot shots, 20 test shots. This exercise is not an Olympic review. 2. Pneumatic pistol 2 (PP-2) – Target N 9, distance 10 meters, unlimited pilot shots, 40 test shots, including 15 minutes for correcting the weapon sight, and 50 minutes for the full performance of the exercise. If electronic devices for target installation are not available, then 60 minutes are needed for the exercise performance. 3. Pneumatic pistol 3 (PP-3) – Target N 9, distance 10 meters, unlimited pilot shots, 60 test shots, including 15 minutes for correcting the weapon sight, and 1 hour and 15 minutes for the full performance of the exercise. If electronic devices for target installation are not available, then 90 minutes are needed for the exercise. 1. 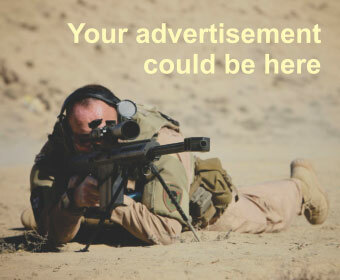 Small-caliber rifle – 5 (SCR-5) – shooting in this exercise is performed on knees, lying or standing, target N7, distance 50 meters, unlimited pilot shots within 15 minutes, including 4 pilot targets for each position , 60 test shots for each position with 20 shots. It takes 1 hour and 45 minutes for the performance of the exercise. 2. Small-caliber rifle – 9 (SCR-9) (the exercise is also for men) – shooting in this exercise is performed lying, target N 7, distance 50 meters, unlimited pilot shots in 15 minutes, including 4 pilot targets for each position, 60 test shots. 50 minutes are given to the performance of the exercise. 3. 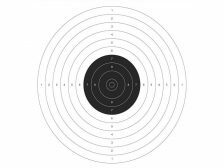 Small-caliber rifle – 6 (SCR-6) – shooting in this exercise is performed on knees, lying or standing, target N7, distance 50 meters, unlimited pilot shots within 15 minutes, including 4 pilot targets for each position, 120 test shots for each position with 40 shots. 2 hours and 45 minutes are given for the exercise performance on SIIUS ASCOR electronic devices, and 3 hours and 30 minutes for paper targets. 1. 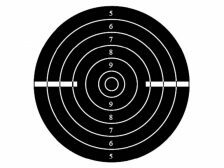 Pneumatic rifle 4 (PR -4) – shooting in this exercise is performed standing, target N8, distance 10 meters, unlimited pilot shots in 15 minutes, 4 pilot targets and 40 test shots are given. 60 minutes are given for the performance of the exercise. 2. Pneumatic rifle 6 (PR-6) – shooting in this exercise is performed standing, target N8, distance 10 meters, unlimited pilot shots in 15 minutes, 4 pilot targets and 40 test shots are given. 1 hour and 15 minutes are given for the performance of the exercise.